Cihuapilli Rose Amador interviews Craig Pasqua (Cherokee, Pit River, Modoc and Paiute) on Native Voice TV. Pasqua was born in Tulsa and raised in Bartlesville, Oklahoma and his father is from California, Susanville Indian Rancheria. Pasqua majored in Social Science from Stanford University. 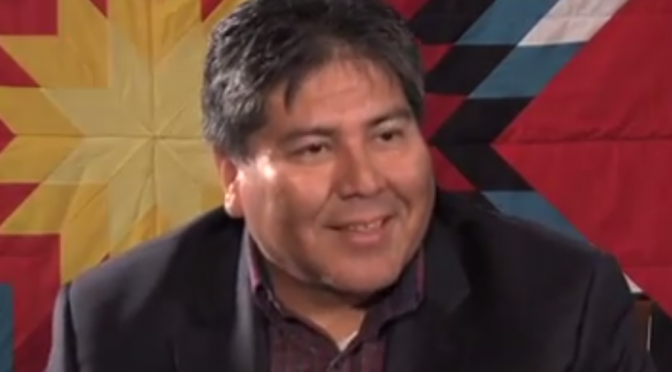 Pasqua is the chair of Indian Health Center of Santa Clara Valley, Board of Directors and Tennis Professional. 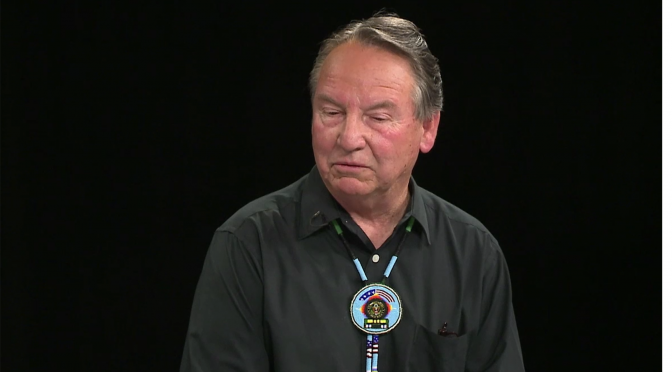 Pasqua speaks about the non-profit corporation, Indian Health Center. This non-profit corporation provides health care and wellness services for relocated Native americans. Pasqua mentions that their were only three Native american tennis professionals in United States. While Pasqua was a president of North American Indian Tennis Association. (500-700 members of the Native American Tennis players) Annually their is a National Tournament Championship and the Association have been trying to get into the United States Open (not successful to date). 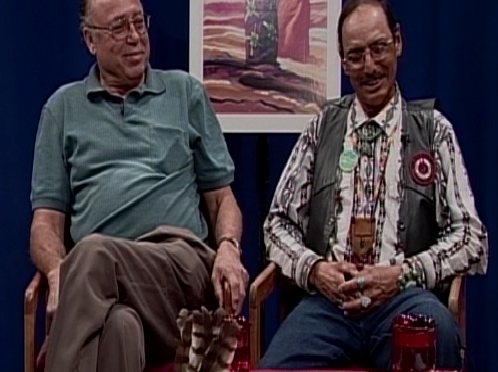 The show provides much new information about the Indian Health Center. Tuesday, May 20th on KMVT Comcast Channel 15 @ 8:00 P.M.